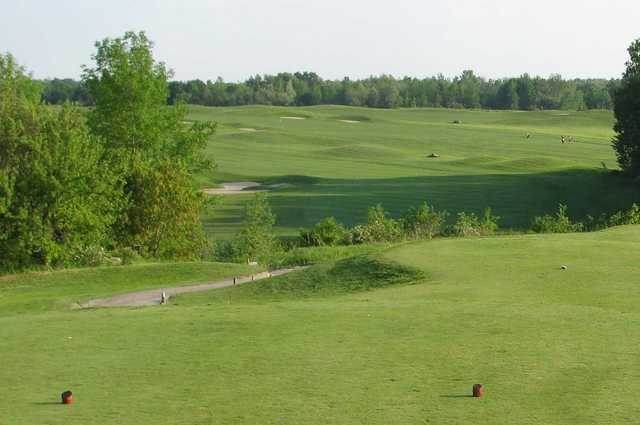 Heritage Hills Golf Club, conveniently located just minutes from downtown Barrie, has an interesting layout that features a combination of wide open, links-style holes and holes framed by mature forest. 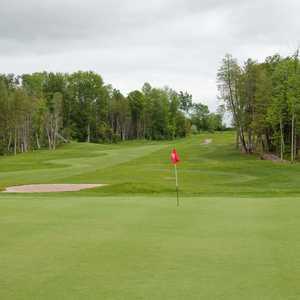 Although there are numerous strategically placed bunkers and swales, there are also generous landing areas that make it accessible to players of all skill levels. 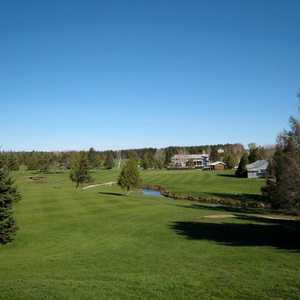 Willow Creek winds through the hilly landscape, offering beautiful scenery. 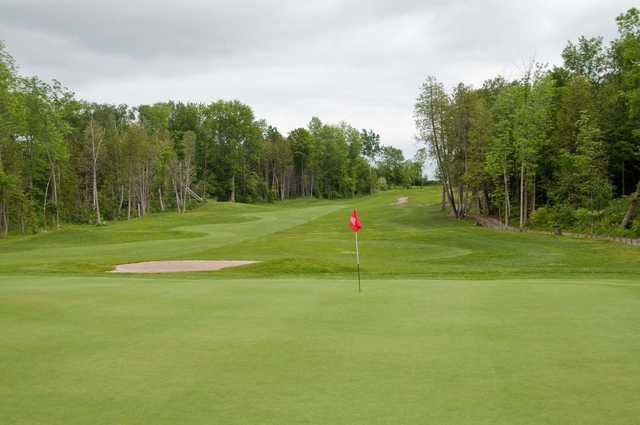 Heritage Hills Golf Club’s greens are large and undulating, and there is the occasional double-tiered green. 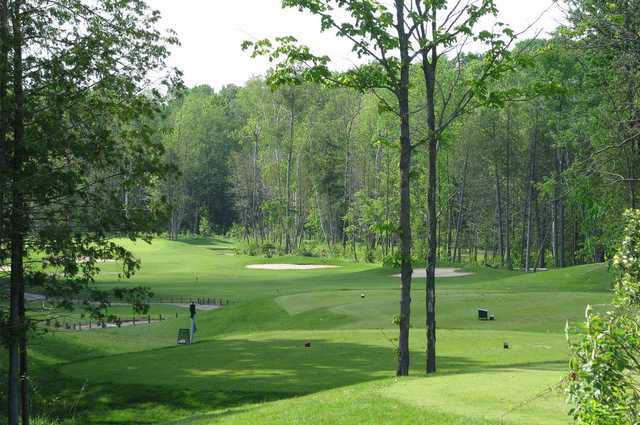 Although there is only one distinct water hazard, which is on the 12th, the course requires many demanding carries over the creek. 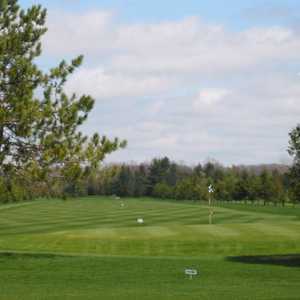 Heritage Hills also offers a grass range with target greens and a practice putting green for golfers to use.